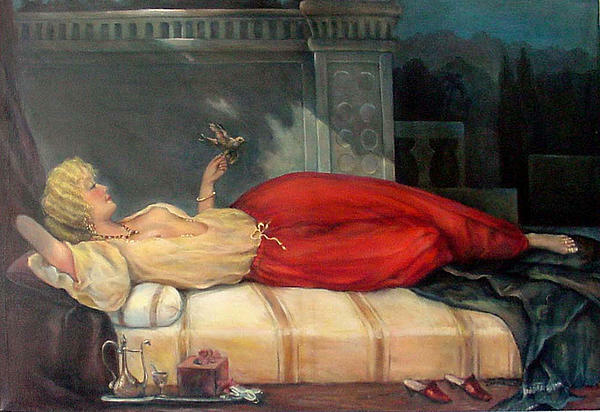 There are no comments for Reclining Woman. Click here to post the first comment. 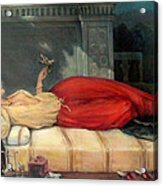 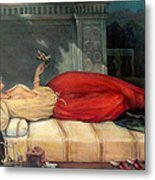 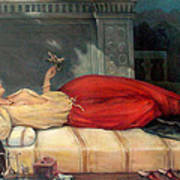 This is a painting of a woman reclining on her bed tenderly holding a bird.